The Fourth Annual Concours of Texas at La Torretta Resort and Spa was a huge success, with a high-quality snowfield, perfect weather, plenty of shade, and a steady commitment to charity. 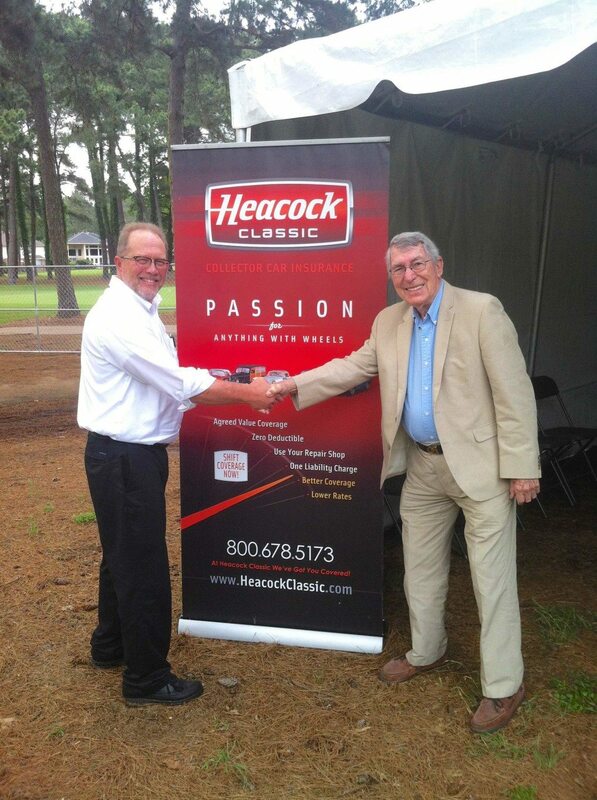 Heacock Classic was on hand to enjoy the entire weekend. 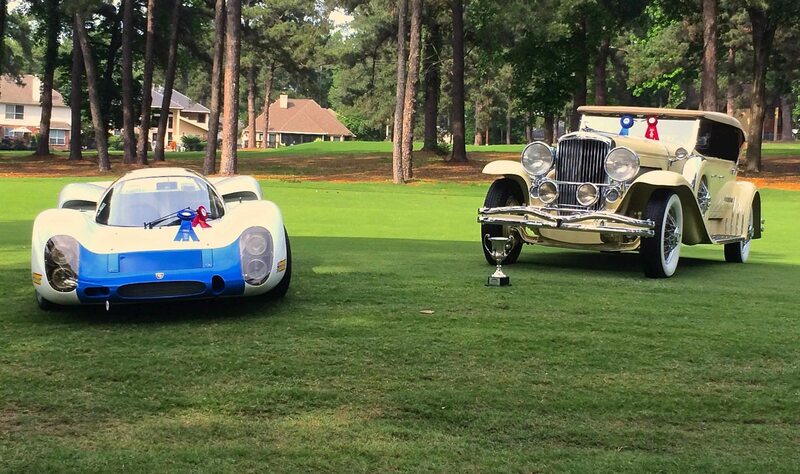 Friday featured the Concours Tour of Texas, with stops at some unbelievable collections and an amazing Barbecue luncheon. That evening, Worldwide Auctioneers hosted their Preview in the Versailles Ballroom, which was packed with enthusiasts right from the start. A real treat for me was sharing a meal with the Concours Special Guest Vic “Quick Vic” Elford, sharing wonderful stories of racing around the world. 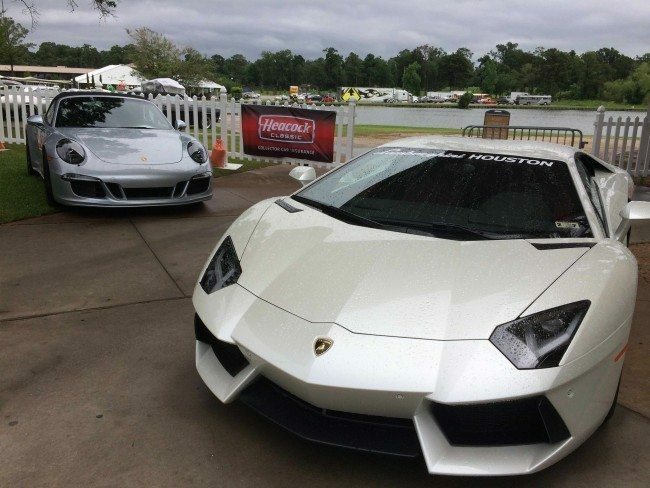 Saturday was the Houston Classic Auction, with 94 collector cars crossing the block, a fine selection with plenty of early Porsches, muscle cars, and classics. Highlights included a 1969 Camaro ZL-1 with a factory drive train which sold for $715,000, a beautiful 1972 Dino 246 GTS fetched $407,000, and my personal favorite, a 1969 911S in special order Blue sold for $187,000. A Texas-sized grilled steak dinner by the pool was a wonderful way to cap a great day. 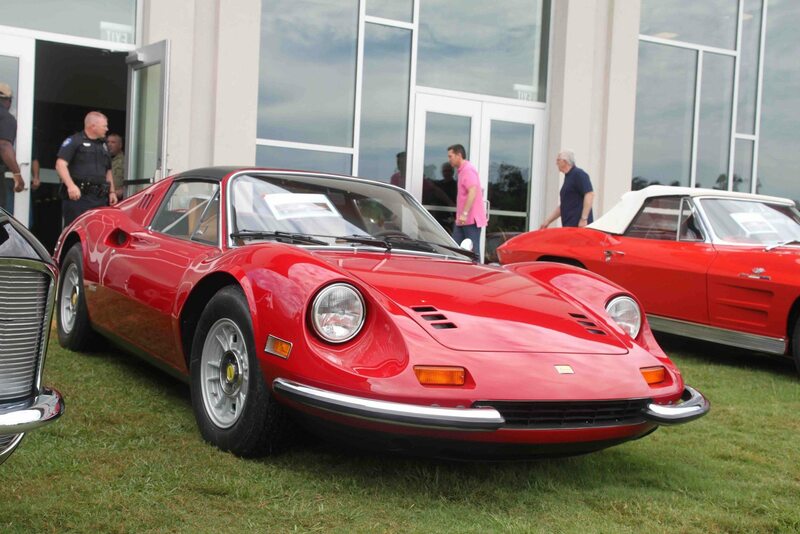 Sunday, the Concours featured about 100 invited classics on display, with Porsche and the cars of the ACD as featured marques. As the Judges began their duties, a nice crowd of enthusiasts and families enjoyed the Texas hospitality of the event, with great food and beverages available onsite. The Awards Ceremony was introduced by Chairman Mike Ames, Chief Judge Roger Willbanks, Jr, and emcee Rod Egan, and culminated with 2 amazing cars being named Best in Show – For the Pre-War category, the 1931 Duesenberg J Derham Tourister from the Cassini Collection in West Orange, NJ, and the best Post-War car was the 1968 Porsche 908 short-tail racer owned by Bill Hibbs, a car that was driven to victory by Mr. Elford. It was a wonderful event, and all of the staff, volunteers, Judges, and sponsors should be rightfully proud of their contributions. 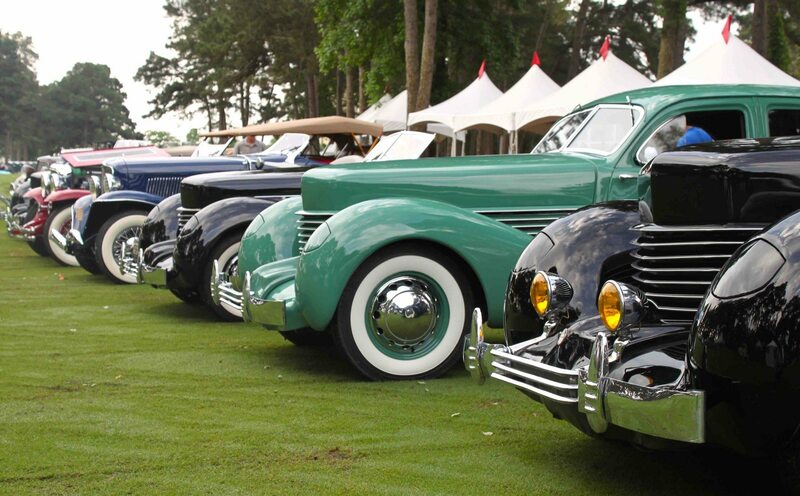 We hope we’ll see you at the 2016 Concours of Texas!